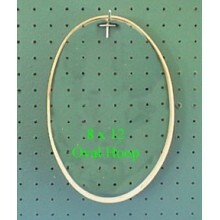 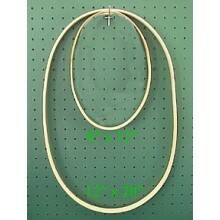 Oval - Rectangular - Square - Half 'D' Hoops There are 9 products. 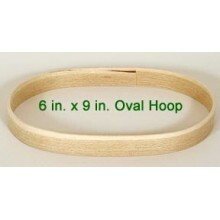 Oval Hoops are perfect for your Oval Melon Rib Construction Baskets. 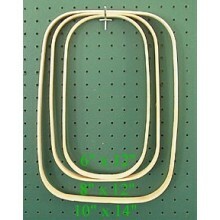 Use these Square and Rectangular Hoops like a 'D' Handle for market baskets or use in pairs for rib construction baskets. 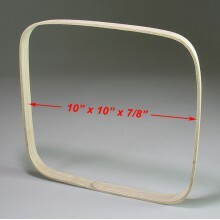 They make great rims too! 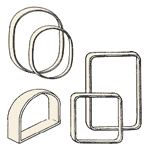 Square edges with glued scarf joint. 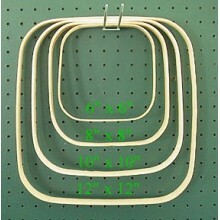 Combine Oval Hoops with Half' 'D' Hoops for a Rib Construction Half Basket.